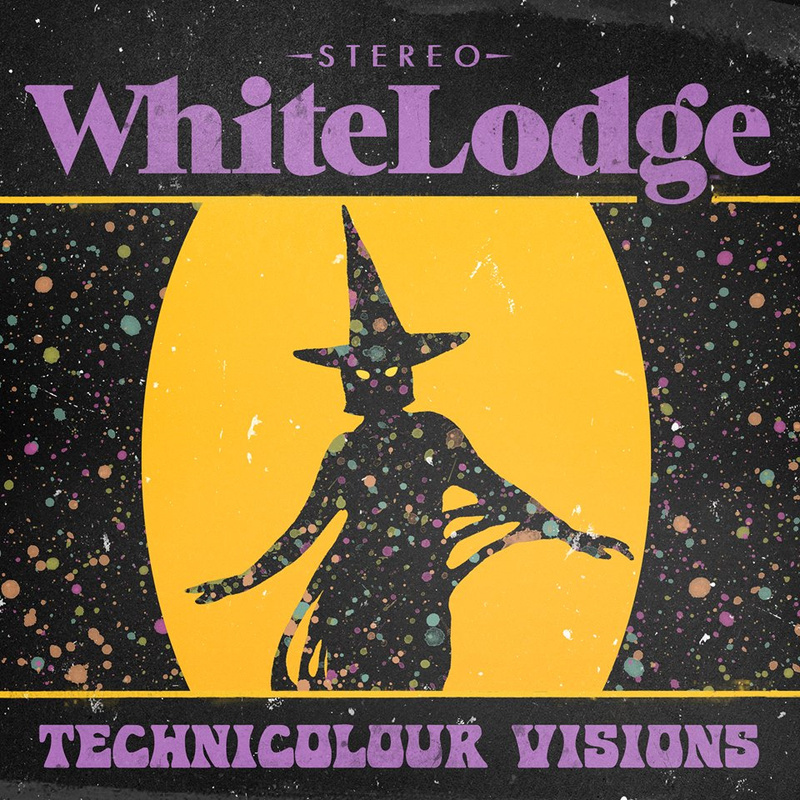 Adding some bounce to the current crop of throwback garage revivalists, White Lodge are a tight unit making some noise that will be well appreciated by most ears. It’s that slurring, booze soaked, cigarette abusing voice that really caught me. This is a very fun release. Hard facts first: White Lodge are a scrappy rock band from the Gold Coast. They have been building their profile over the past year or so and have taken a big leap with their new EP, Technicolour Visions. Released by Wiener Records (a subsidiary of Burger Records), Technicolour Visions initially rang alarms in my brain and I started jumping to conclusions of this being another typical, spacey, psych-garage group. I was surprised, though. This is a very fun release. Adding some bounce to the current crop of throwback garage revivalists, White Lodge are a tight unit making some noise that will be well appreciated by most ears. With cues and similarities to other Australia-based, bombastic garage and psych groups like King Gizzard and the Lizard Wizard, Wireheads, The Good Sports (and also Blank Realm briefly on the opening track), WL set themselves apart by keeping the pressure on and maintaining pace for the entirety of the EP. It’s the lead vocals that are the most interesting part of this music, irreverent and wild – a raspy, strep throat approach that is separate from the echo-heavy, reverb-drenched style that is common in these parts. It reminded me of Ellery Roberts, lead singer of Wu Lyf; throaty and at times unintelligible – but adding just as much to the sound as the instruments. It’s that slurring, booze soaked, cigarette abusing voice that really caught me. The group obviously had a lot of ideas to put down in a small amount of time. As constant as the pace is, sometimes the songs sound a bit same-y, at times they kind of blur together. That being said, it’s not an entirely bad characteristic as the EP is largely entertaining from start to finish. There are small periods where they slow it down for a spell, but I felt like there were too few of those moments. They never lingered long. For a second EP, this is very well done. The only thing I’d suggest is experimenting with some different approaches. They have the potential to grow along the same lines as someone like Ty Segall – though less sludgy. All in all, this is great – give it a listen.